Potassium persulfate (K2S2O8) (also potassium peroxydisulfate or KPS) is a white, crystalline, odorless salt. It is used as initiator for the polymerization of monomers and as a strong oxidizing agent in much application. It has the particular advantage of being almost non-hygroscopic, of having particularly good storage stability and of being easy and safe to handle. It is a food additive and it is used in organic chemistry as an oxidizing agent for instance in the Elbs persulfate oxidation, and in hair dye substances as whitening agent with hydrogen peroxide. 1. 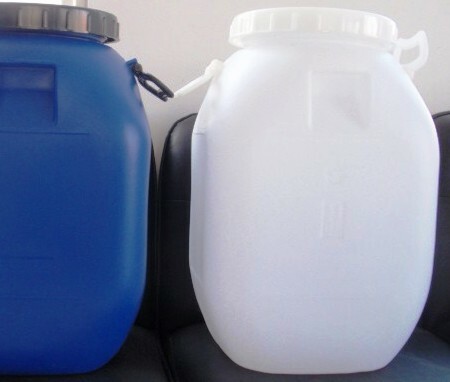 Used in cleaning and pickling of metal surfaces. 2. 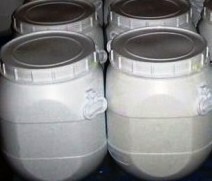 Used in accelerated curing of low formaldehyde adhesives. 3. 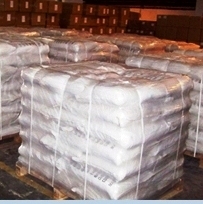 Used in modification of starch, production of binders and coating materials. 4. Desizing agent and bleach activator. 5. An essential component of bleaching formulations for hair cosmetics. It has the particular advantage of being almost non-hygroscopic, of having a particularly good storage stability as a result of its extremely high purity and of being easy and safe to handle. 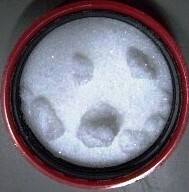 Synonyms: potassium peroxydisulphate, potassium persulphate, potassium peroxydisulfate.